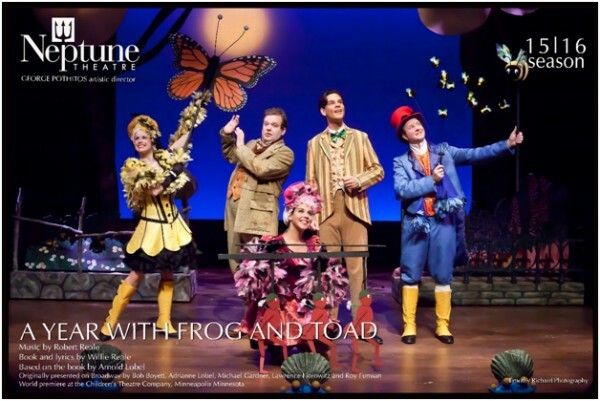 Neptune Theatrehas graciously donated 8 vouchers (each voucher is for two tickets) to their current production of A Year with Frog and Toad. This holiday season, you can support PAL Halifax by making a donation (minimum $40) as well as enjoy a delightful family production on Neptune’s mainstage. Arnold Lobel’s beloved characters hop from the page to the stage in this Tony nominated musical. Follow the adventures of two unlikely friends the cheerful, popular Frog and the rather grumpy Toad as they go through four, funfilled seasons. Part vaudeville, part make believe, all charm, A Year with Frog and Toad tells the story of a friendship that endures, weathering all seasons. A magical, enchanting musical for the entire family. Use the voucher yourself or give it as a gift or special treat. Vouchers are valid Tuesdays through Thursdays until January 3, 2016. 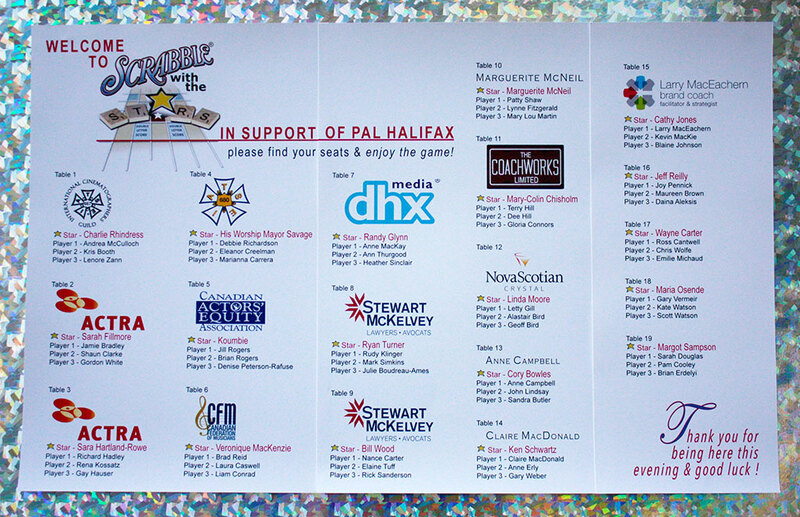 Vouchers are available from PAL Halifax with a minimum donation of $40, on a first‐come, first‐served basis. 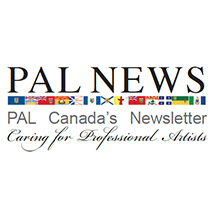 Many thanks to Neptune for their continuous support of PAL. 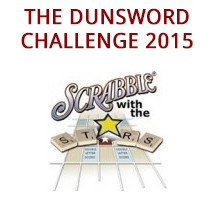 Many thanks to you for your donations. Enjoy the show and the holidays – however you celebrate, may it be filled with family, friends and much happiness! 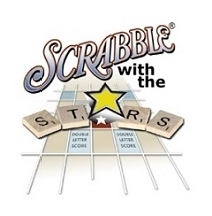 Thank you to all who participated in this years Scrabble with the Stars – especially to Joan & Jack Craig, Hasbro, Lucy DeCoutere, Joanne Miller and Bruce Klinger. Such a happy night and a room full of delightful people!